Analysis and feasibility study of the investments a business intends to realize are crucial with respect to the future of the business. The path to building profitable and productive investments with limited financial resources lies through, first and foremost, a professional investment analysis and feasibility study. Since feasibility study is but a means to achieve correct investment decisions, the analysis of the figures obtained through such studies shall require a distinct kind of study and assessment. The resources should be utilize in an optimal manner in order to realize investment projects. The real value of any company shall be directly proportional to the effective investments made with the future in mind. Another critical process regarding the investment analysis and feasibility study is the formulation of scientific solutions to persuade the investors and financers, in particular with respect to the soundness and profitability of the investment. Nonetheless, it is well known that investment decisions regarding a many gas stations are made without a systematical analysis. 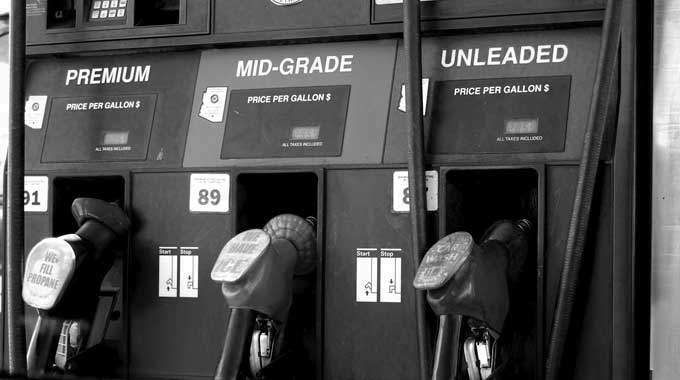 Investments initiated without studies of technical capabilities and market analyses cause harm on the investor, the main distributor, and other fuel stations operating in the commercial vicinity. IGD strives to contribute to the productivity of the industry as an autonomous, impartial and expert organization, carrying out commercial and financial profitability analyses as well as technical capability studies for investors, prior to the commencement of the actual investment in the gas station.